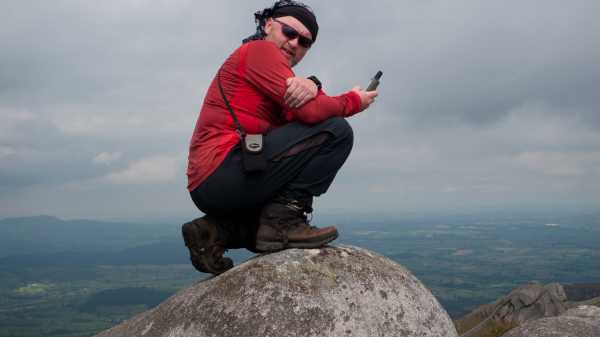 Our very own Jackill in sober meditation atop Bearnagh - but what is his internal struggle? Answers on a postcard please to Mountainviews! !